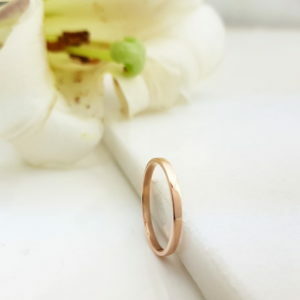 Shop 9kt Rose Gold Rings online from Silvery.co.za. 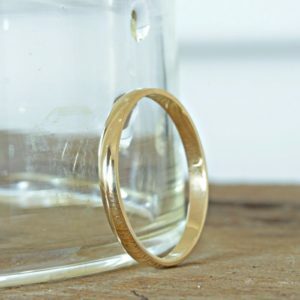 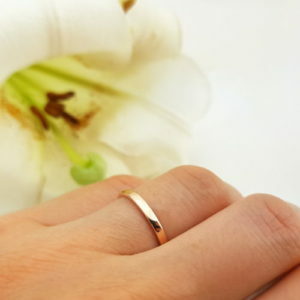 We stock a range of 9kt Rose Gold rings in South Africa which can be purchased online from Silvery. 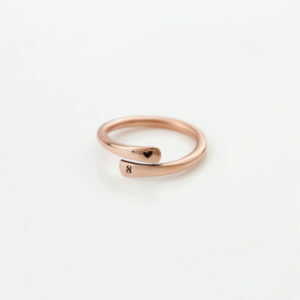 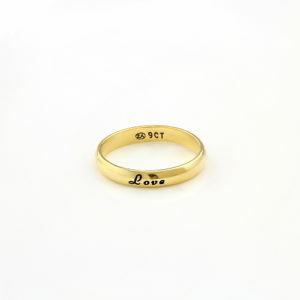 You can also personalise our 9kt Rose Gold Rings online. 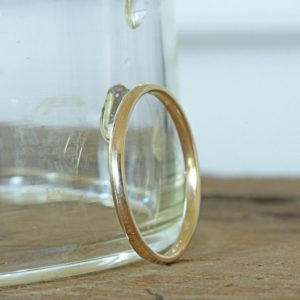 Our skilled jewelers craft 9kt rose gold rings, wedding rings and engagement gold rings.